Annka Kultys Gallery is pleased to participate in Code Art Fair, Copenhagen for the second consecutive year, with work in a range of media by Stine Deja, Dominic Dispirito, Olga Fedorova, Damian Griffiths, Marie Munk, Molly Soda and Guillaume Vandame. 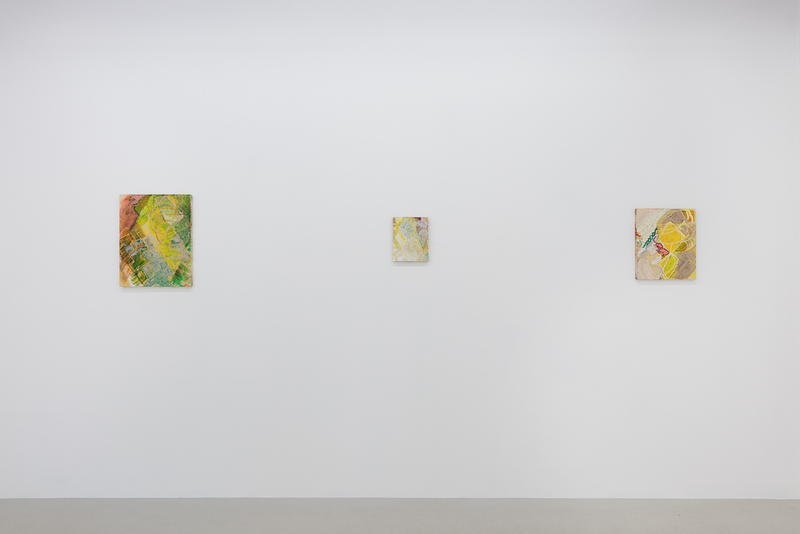 Annka Kultys Gallery is pleased to announce its debut at the 2017 edition of Frieze London. 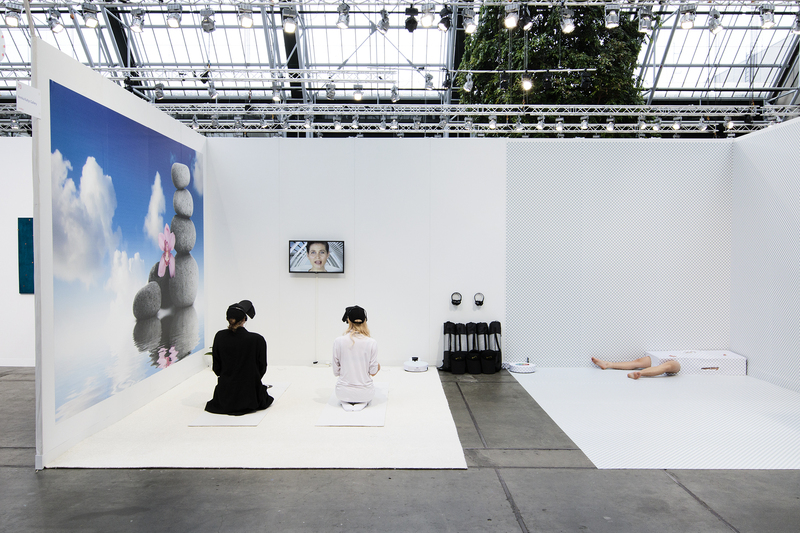 The gallery will present the unofficial performance Living Booth by the New York-based artist Signe Pierce. 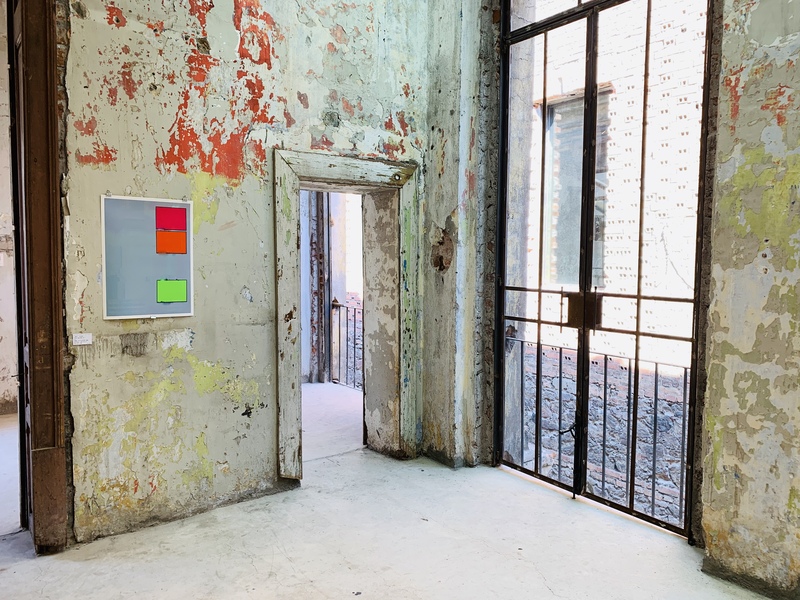 The intervention promotes the power of art as lived experience, transcending the confines of traditional gallery spaces such as the now ubiquitous art fair booth. 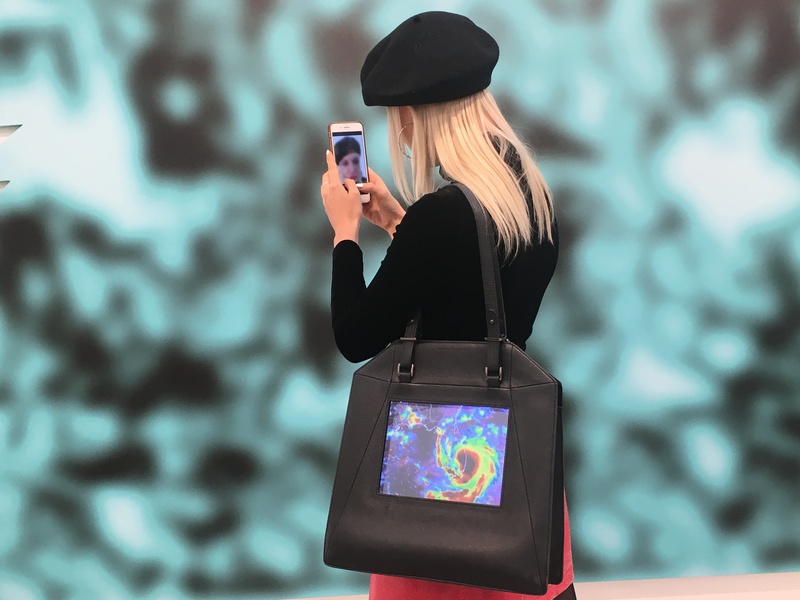 Pierce, who describes herself as “a reality artist” will circulate among corridors and communal areas of Frieze, like any other visitor to the fair, but for being accessorised with a handbag specifically designed for the performance which will feature a selection of video works by the artist on a display screen embedded in the fabric of the handbag. 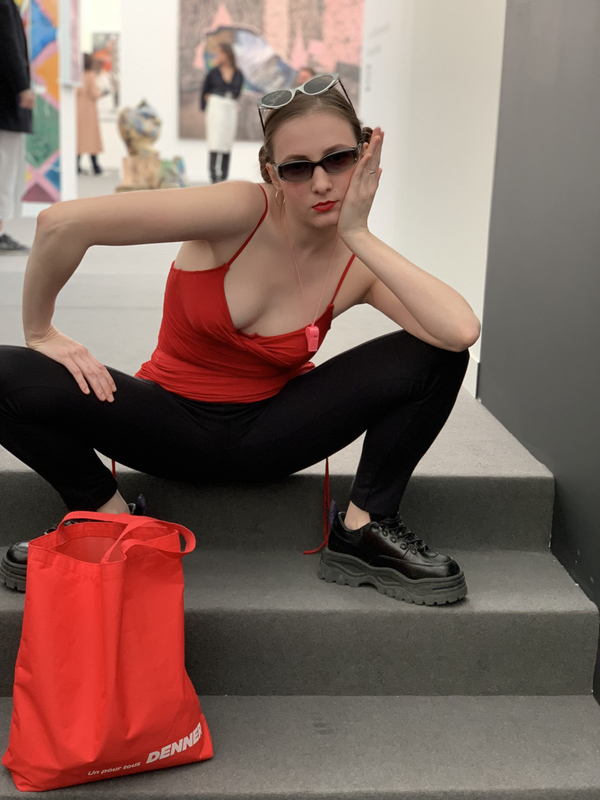 For the duration of the performance, Pierce becomes a ‘living booth’ at Frieze.